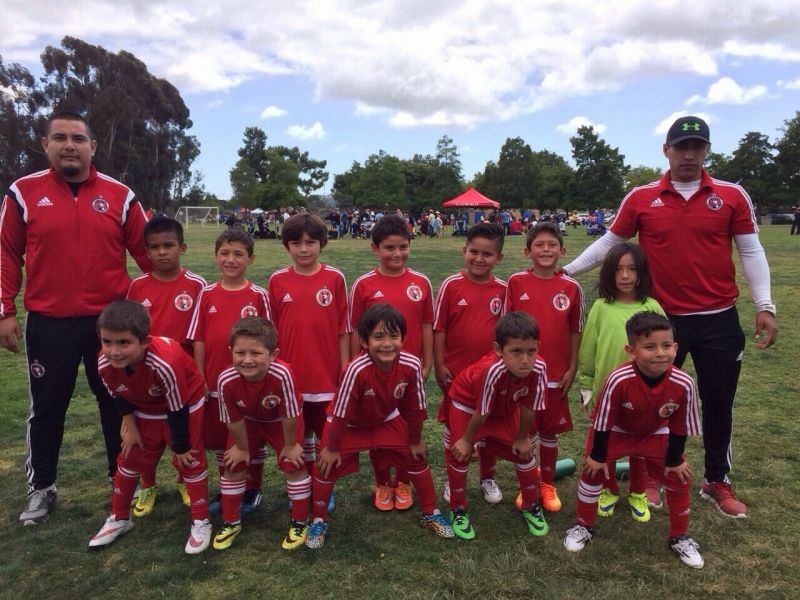 SAN DIEGO- Xolos Academy FC teams are preparing for the upcoming 2015 Precidio League with intense daily training sessions. 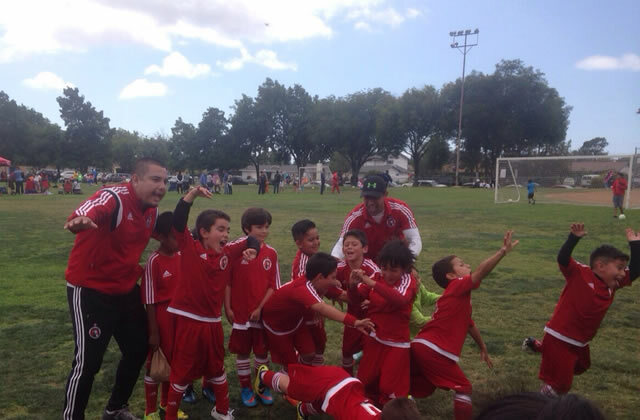 And part of the preparations includes some of the top tournaments in the area. 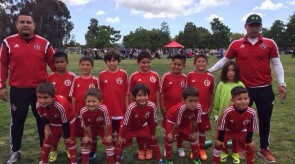 The Xoloitzcuintles took part in the Memorial Day Nott’s Forest tournament. The academy had three teams compete in the local tournament featuring teams from throughout Southern California and other parts of the country. 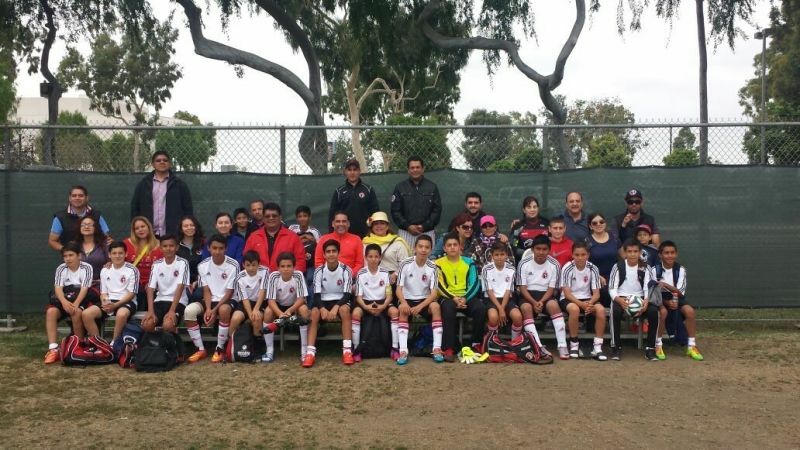 The Under-8, Under-13 and Under-14 categories participated in the two-day event. The Under-13 squad won its three group matches before losing in the championship final in its bracket, for a second place finish. 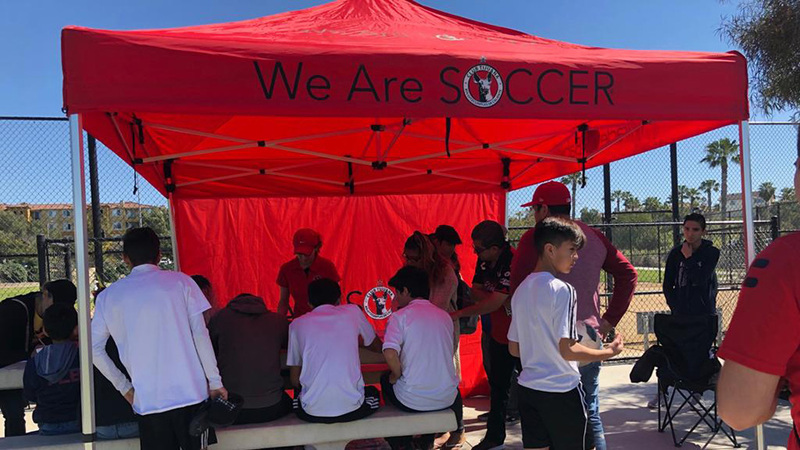 Meanwhile, the Under 14 team coached by Luis Guerra had a good outing in the group stage while the Under-8 team coached by Eduardo Martinez finished in third place in its category. 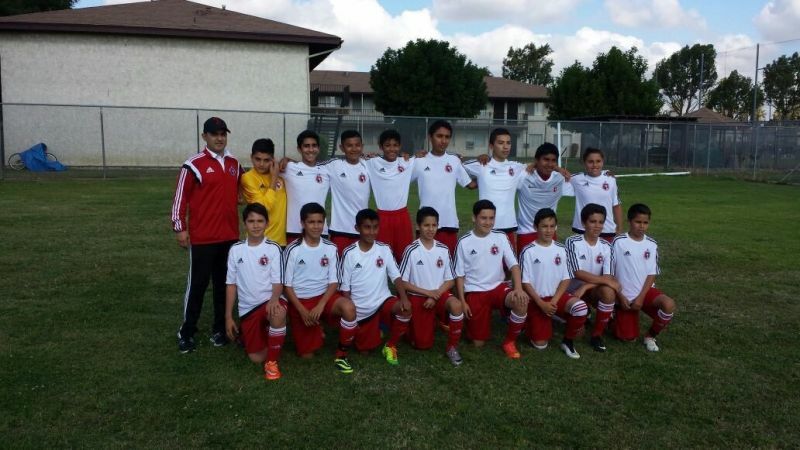 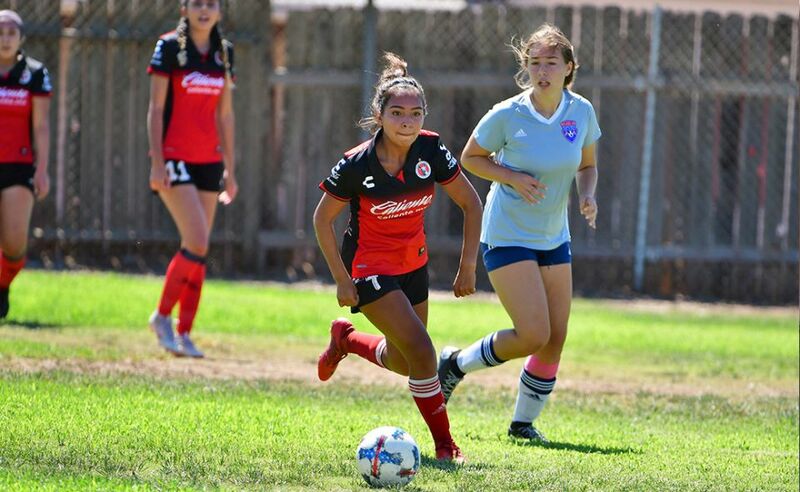 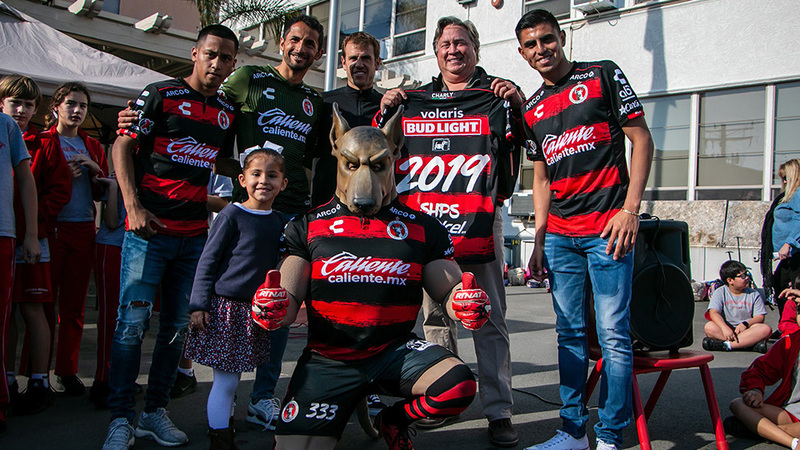 Xolos Acaemy FC is always in the best competitions throughout the region and plans to continue to be part of tournaments such as Nott’s Forest.